This year, Spain put an end to the discriminatory treatment of non-residents in respect of inheritance tax, with many said inheritors being allowed to claim back overpaid taxes. There have already been a number of changes made to this law in recent years. Since 2007, the majority of inheritors living in the Balearic Islands have had to pay very little inheritance tax following the introduction of a 99% reduction for spouses and direct descendants. This law, however, only benefitted inheritors with residency in the Balearics. If the inheritor of a property in Ibiza lived in Germany, for example, they would receive a less favourable treatment than a person with residency on the island. 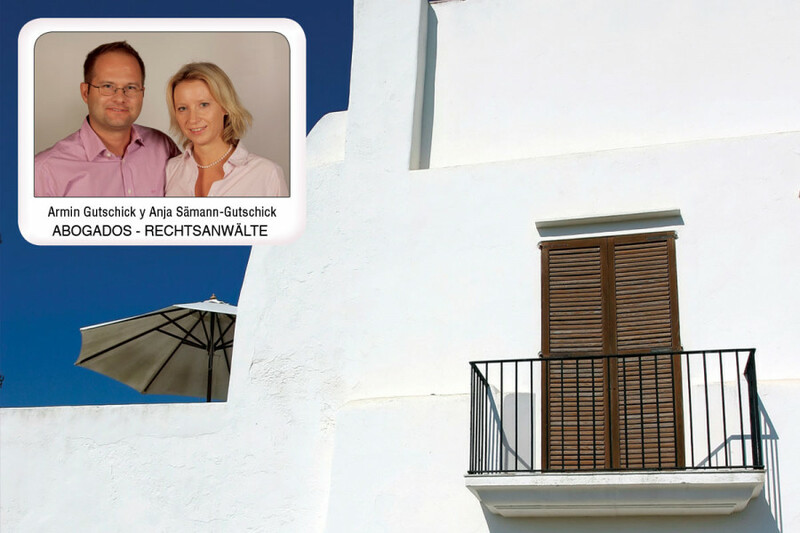 The German inheritor would have to pay very high taxes compared with an Ibizan resident. Other autonomous communities also have similar tax benefits. A number of citizens lodged a complaint against this discriminatory treatment before the European Court of Justice and, following a ruling on September 3, 2014, the court sided with them. Law 26/2014 entered into force last November 27, adapting the decision taken by the court. 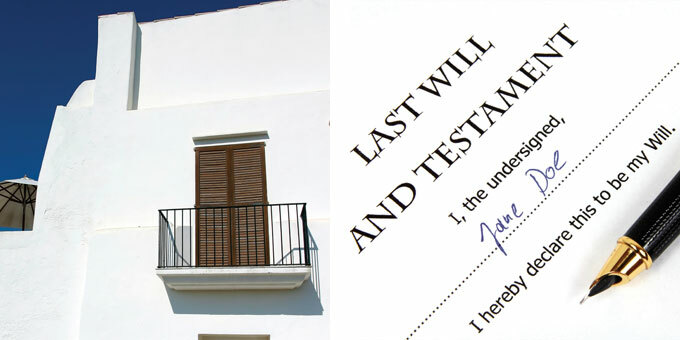 From now on, if inheritors or grantees reside in the EU, they will be able to choose between the inheritance law of the autonomous community where the majority of the inherited assets are located and that where the deceased lived. In the case of a gift, it will also be possible to choose the tax legislation of the place in which the property is located. This law, which entered into force January 1, 2015, has put an end to the discriminatory treatment of non-residence in the matter of inheritance and gift tax in Spain. Therefore, when a non-resident inherits a property in Ibiza, he will benefit from the same tax advantages of an inheritor living on the island. Inheritors who were treated unfairly for being non-residents when they inherited goods on the Balearic Islands, can now claim a refund on taxes paid in excess. 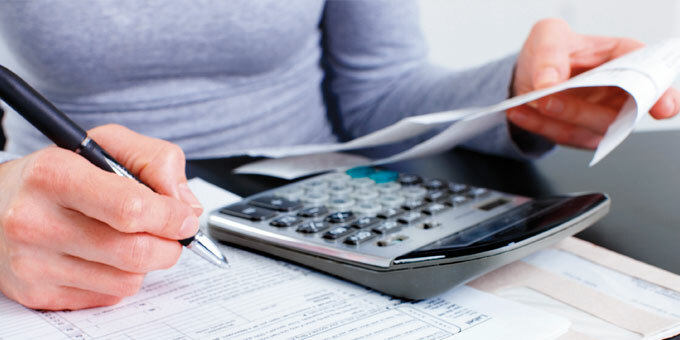 Only claimants who have paid inheritance tax in Spain in the last four years have a right to a refund and all requests must be presented to the relevant tax office. It is possible, however, for there to have been a break in the four year limitation period in the case, for example, of the inheritor having presented a supplementary statement after the inheritance tax payment. 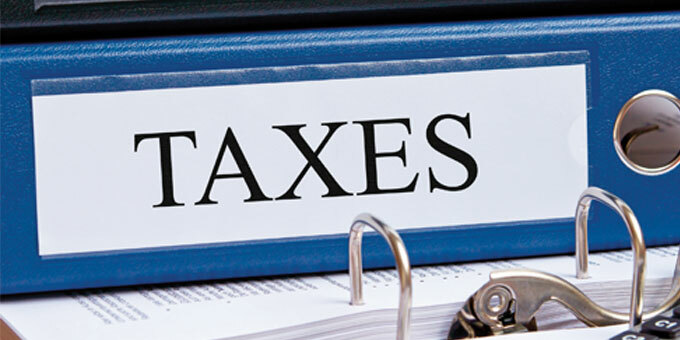 It will be more difficult for non-resident inheritors who paid the tax more than four years ago to successfully obtain a refund on overpaid tax. A number of legal experts are of the opinion that, in this case, the inheritors no longer have a right to a refund, whilst others believe that they should ask the Spanish government for compensation.